Once Upon a Time in Hollywood DVD and Blu-ray release date not announced. 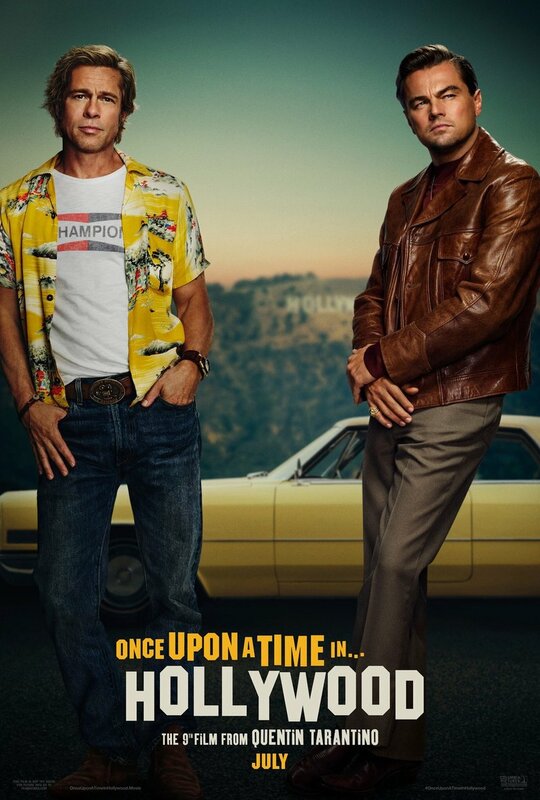 DVDs Release Dates is the best source to find out when does Once Upon a Time in Hollywood come out on DVD and Blu-ray. Dates do change so check back often as the release approaches.